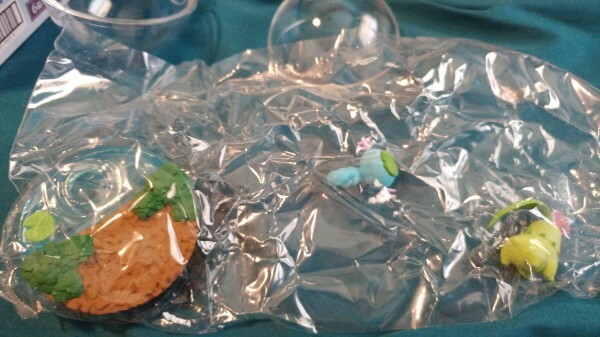 The newest terrariums came in the other day, and I have 2 leftovers! And these next three are NOT FOR SALE. But I thought you guys may like to see them up closer!! 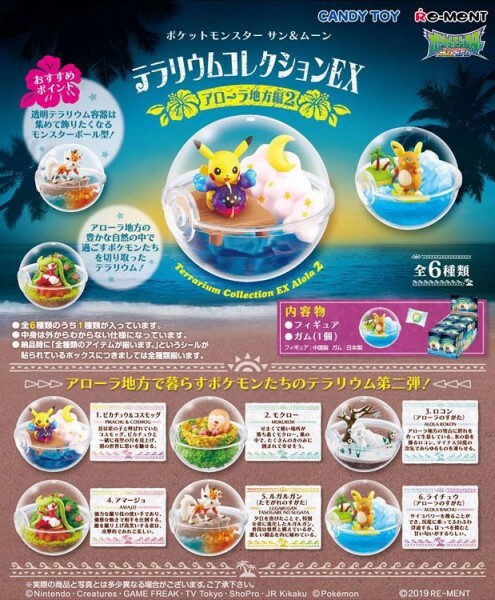 I have also preordered the next Alola Terras. Let me know if you would like to claim her! Can someone translate what this means? 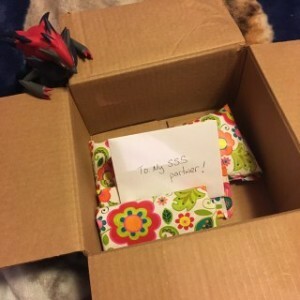 I picked up a bunch of packages a few days ago, and among them was my SSS gift! I was so excited when I opened it up and realized what it was! Hi everyone! 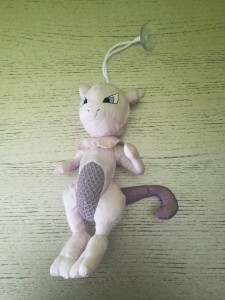 So I recently won a brand new Mewtwo bath buddie and want to sell my old one to pay for new. 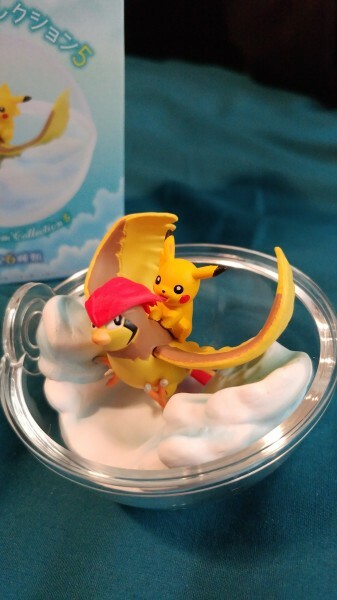 I don't know if rules changed but here's the ebay link with my old bath buddie up. I'm accepting best offers. If you need me to remove it, please let me know. - The first one who commits to an item will get it. - You have to pay within 24 hours of having committed to an item unless there is a special case that prevents you from it. - All items will be shipped in boxes or bubble mailers. - I’m not responsible for lost packages in the mail, damaged packages, or import taxes as soon as the packages have left my house. If the package hasnt arrived, let me know so we can work things out.